The Laureate Institute for Brain Research (LIBR) has recruited junior investigators with an impressive track record of scientific productivity to lead the four NeuroMAP projects with innovative neuroscience-based research to use individual differences on several biological levels together with sophisticated statistical approaches to generate clinically meaningful predictions of risk and outcomes for mood, anxiety, and eating disorders. Clarifying role of the cerebellum in fear extinction is important because 1] it enables one to modulate a brain structure that is accessible using tDCS and other neuromodulation tools, and 2] it may provide a severity indicator to help identify subsets of individuals with severe difficulties with fear extinction. The results from this study may lead to a program of research aimed at synergizing neuromodulation with behavioral therapy to increase treatment efficacy. 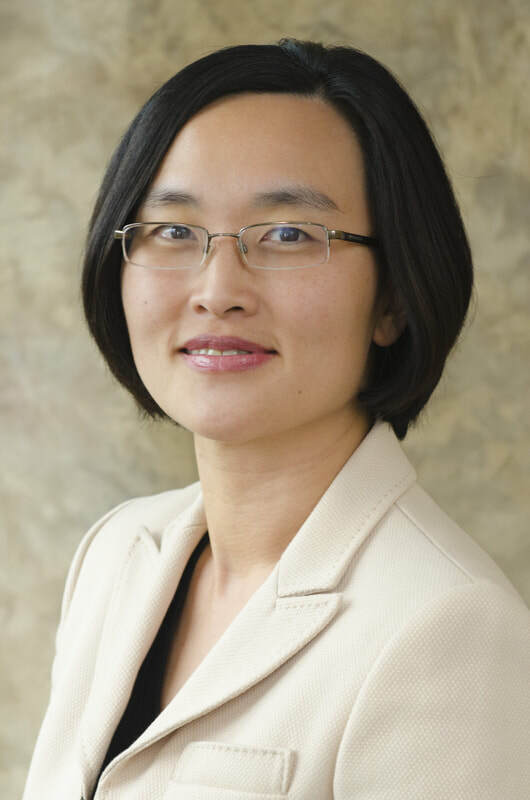 Dr. Cha is a board certified neurologist who investigates brain stimulation therapies guided by neuroimaging. She completed her medical degree at Mayo Medical School, internship at the Brigham and Women’s Hospital, neurology residency at UCSF, and subspecialty training in neurotology at UCLA. She is currently an Assistant Professor at the University of Tulsa and Principal Investigator at the Laureate Institute for Brain Research where she runs a non-invasive brain stimulation laboratory. ​Anxiety disorders are the sixth leading cause of worldwide disability and the most common mental illness, with a lifetime prevalence affecting over a quarter of the population. Exposure therapy, an important component of cognitive behavioral therapy (CBT), is one of the most effective anxiety treatments, and has been shown to improve symptoms across a number of different anxiety disorders. Meta-analyses reveal an approximately 50% treatment response rate, with the remaining half of patients showing either no response (~25%) or dropping out of treatment early (~25%). Unfortunately, there are currently no tests for predicting which patients would benefit the most from exposure therapy. The current proposal will test whether brief inhalations of an air mixture containing 35% carbon dioxide (CO2) — a safe and noninvasive physiological test which alters breathing patterns — provides a window into whether an individual with anxiety can successfully adapt and learn in response to exposure therapy. The findings will reveal whether CO2 is a useful tool for predicting which patients would be the best candidates for exposure therapy. 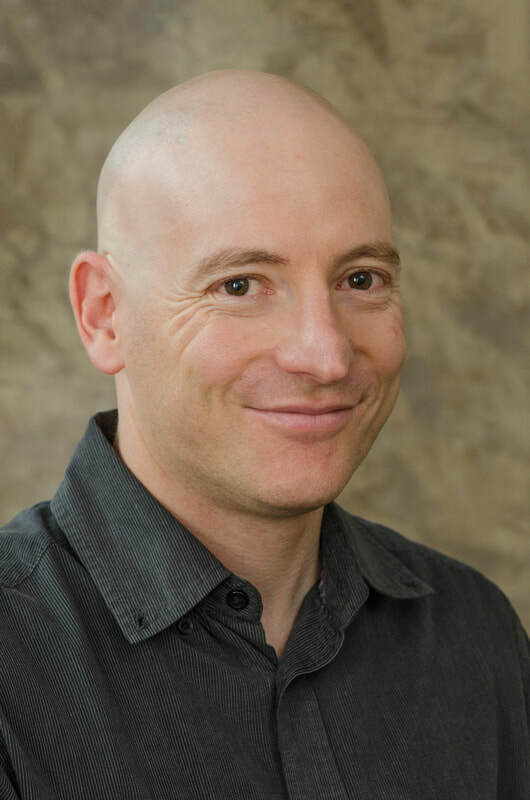 Dr. Feinstein is a Clinical Neuropsychologist at the Laureate Institute for Brain Research and an Assistant Professor at the Oxley College of Health Sciences at the University of Tulsa. He received his PhD in Clinical Neuropsychology from the University of Iowa and completed his postdoctoral training at the California Institute of Technology and his clinical internship at the University of California, San Diego. immunologically, and neurally to the LPS. Further, we will test whether individual differences in response to LPS can predict who will respond to treatment with cognitive behavioral therapy. This research will help us to understand the mechanisms through which inflammation leads to depression in vulnerable individuals, thus facilitating the development of new pharmacological or behavioral therapies, and identifying predictive biomarkers. ​Dr. Savitz graduated with a Ph.D in Human Genetics from the University of Cape Town in 2006 and subsequently completed post-doctoral training in neuroimaging under Wayne Drevets at the NIMH. Jonathan is currently an assistant professor at the Laureate Institute of Brain Research and the Faculty of Community Medicine at the University of Tulsa, OK.
comparison women, and women with generalized anxiety disorder (GAD). We will assess cardiorespiratory interoception and anticipatory meal anxiety within the functional neuroimaging environment using intravenous infusions of a sympathomimetic drug (isoproterenol) and saline. Physiological and neural responses will be compared across the groups, and they will be used to predict illness outcomes at one year for each patient group. This research will lay the groundwork for the development of targeted treatment approaches for anxiety in AN. Dr. Khalsa graduated from the Medical Scientist Training Program at the University of Iowa, receiving M.D. and Ph.D. (neuroscience) degrees in 2009. He completed his residency training in Psychiatry at UCLA. Sahib is currently the Director of Clinical Studies at LIBR and an assistant professor at the Faculty of Community Medicine at the University of Tulsa, OK.